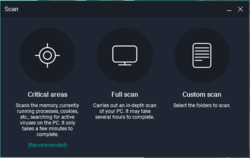 Panda Security is giving away 100 single-device yearly licenses. Join and win! 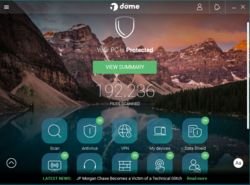 Panda has released Dome, a new concept of cyber-security for home-users. 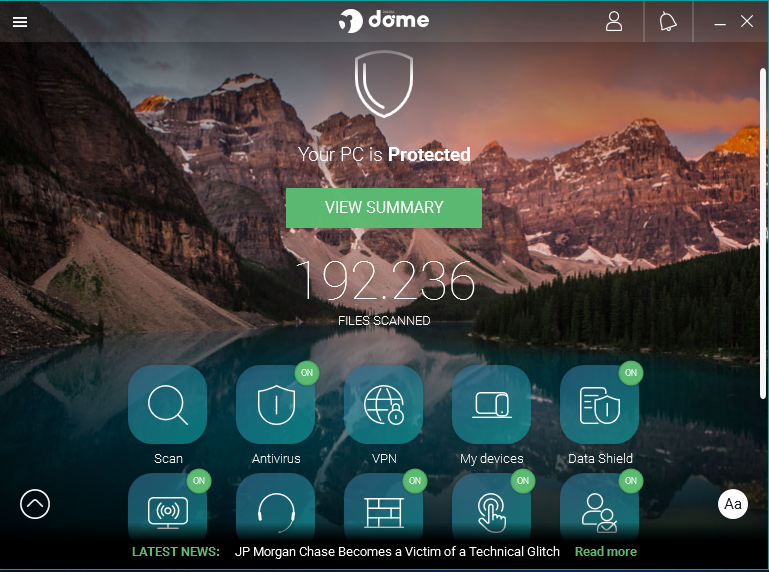 Dome Advanced is the new Internet Security suite from Panda, which shares similar features with its predecessor, Panda Internet Security, but with a new design, enhanced protection features, and (new) VPN connection. 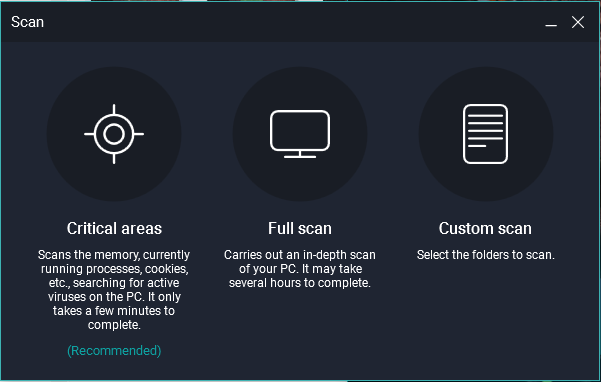 Download any file, stream any video, shop online safely, prevent ransomware attacks, monitor your children’s online activity, and more! Available for Windows, Android, iOS and Mac. 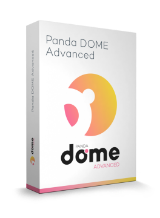 Panda Dome has 4 plans: Essential, Advanced, Complete and Premium. The program is available for $44.24, but the winners of our contest will get it for free. 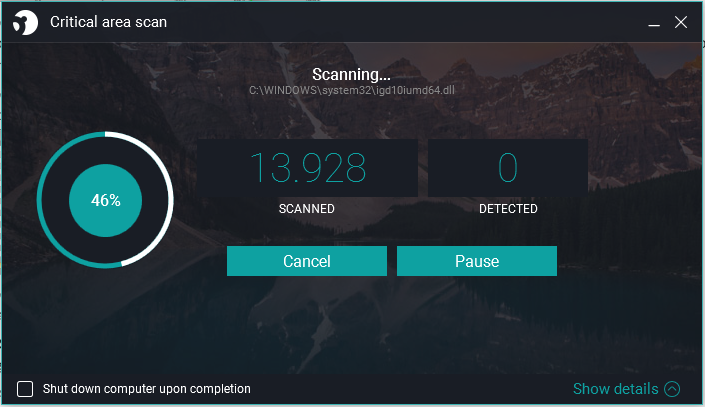 One of the best security solutions for the home users. A must try !! I’ve been using the free version of Panda for a long time! It would be great to actually have the Paid version!! I’ve been using the free version of Panda for a long time! It would be great to actually have the Paid version!! Никогда не пользовалась этой программой но слышала только хорошие отзывы ! Надеюсь на удачу и возможно мне повезёт! I hope that I can obtain a Panda Dome license from you! I have been using Panda free version for several years and would like to try it out. I am an absolute favorite of Panda security software !!!! I am very satisfied with the panda security. The very best security. Thanks in advance and a lot of success with the further development of your software. Dear Sir / Madam I hope that I can obtain a Panda Dome license from you! I have been using Panda free version for several years and would like to try it out. I am an absolute favorite of Panda security software !!!! I am very satisfied with the panda security. The very best security. Thanks in advance and a lot of success with the further development of your software. René. I cannot do step with subscribing or watching Panda Security channel on YT, i think it's bugged.